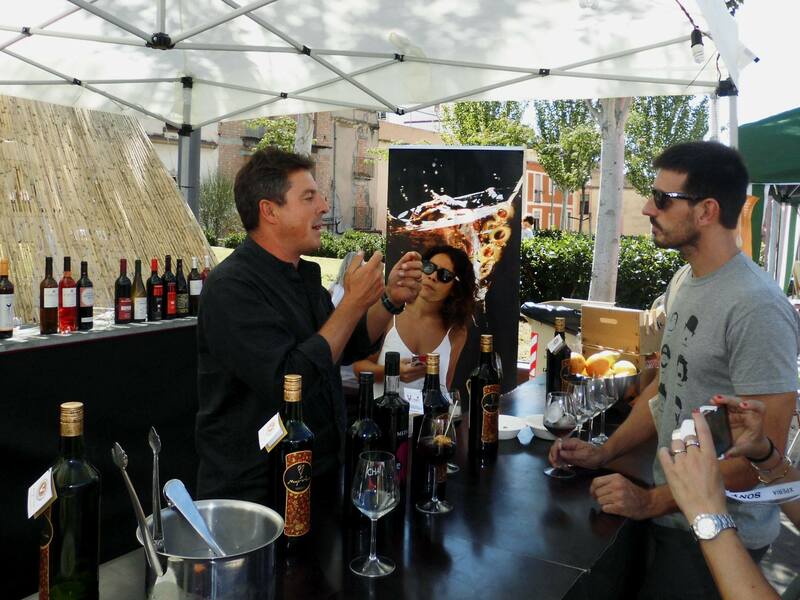 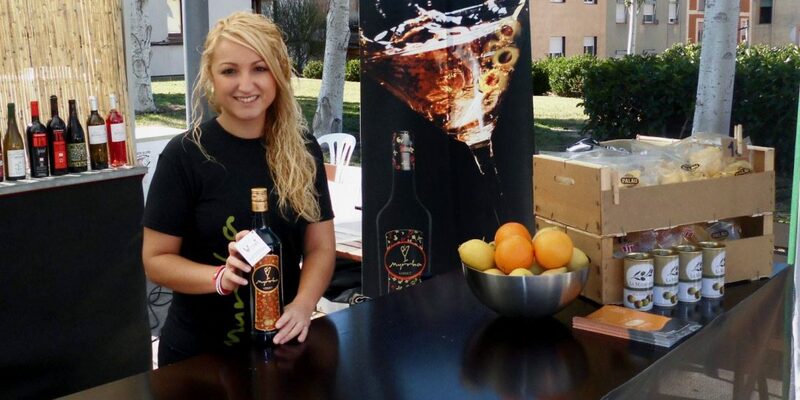 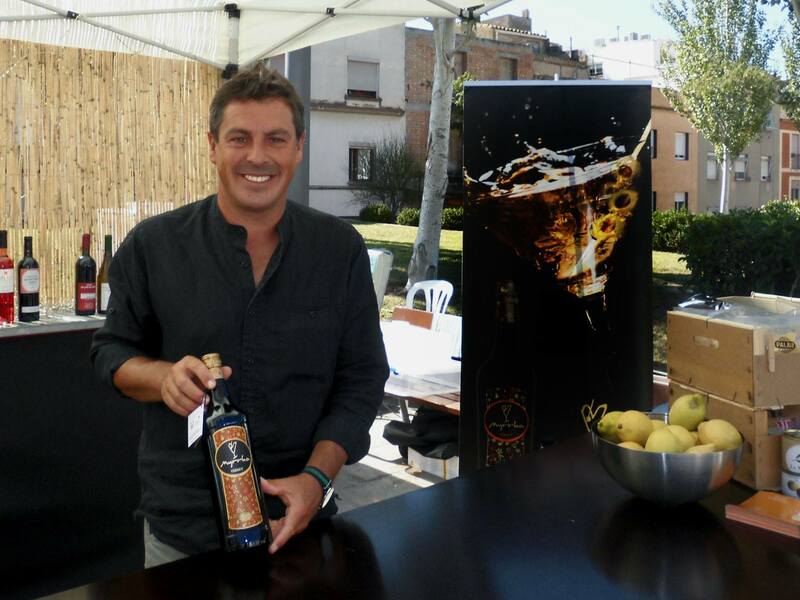 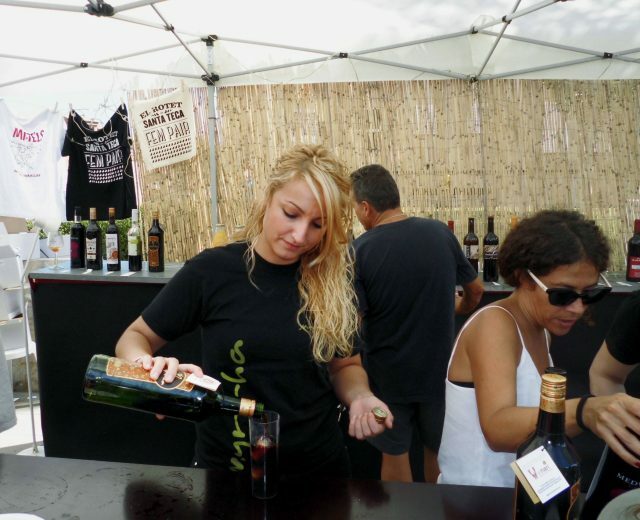 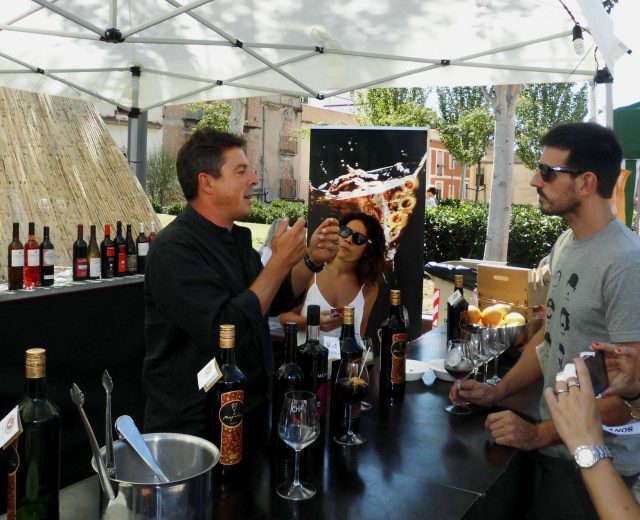 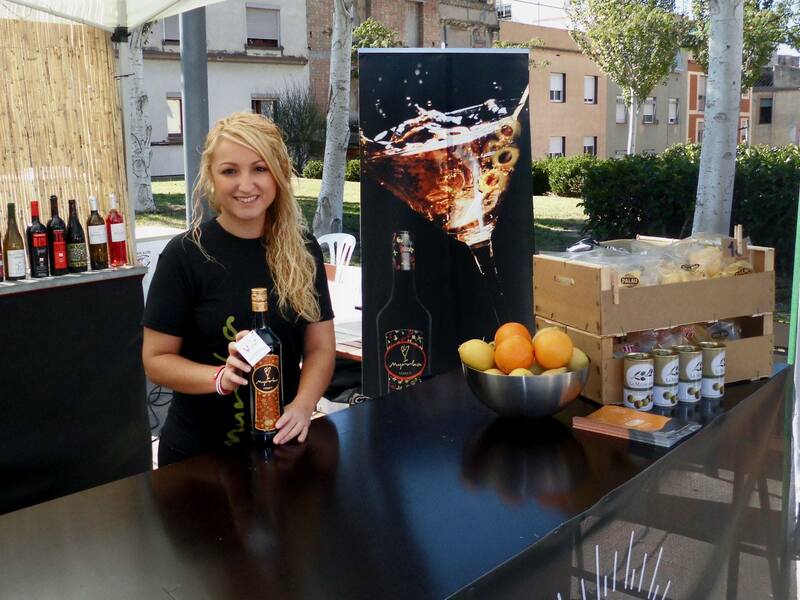 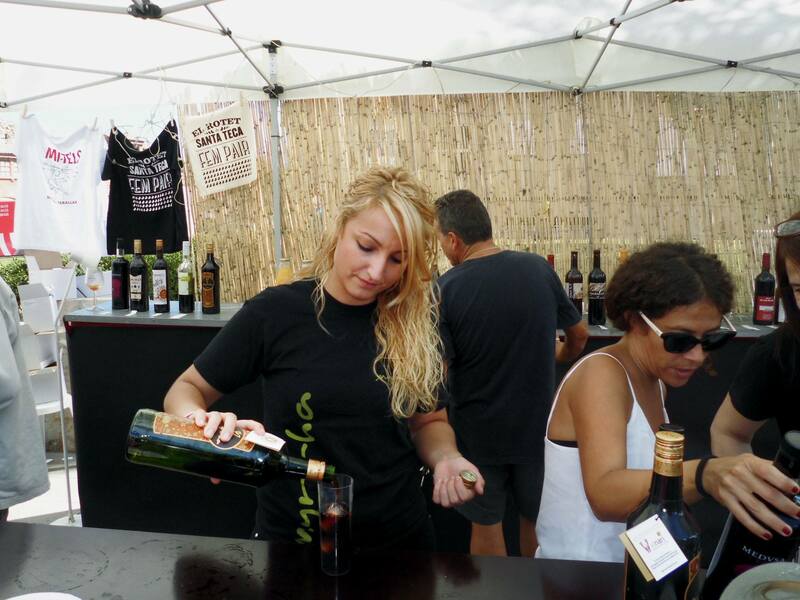 On Saturday 18th September and as part of the Santa Tecla celebrations in Tarragona, we held a tasting for our Myrrha Vermouth at the city’s 5th Santa Teca Regional Market. 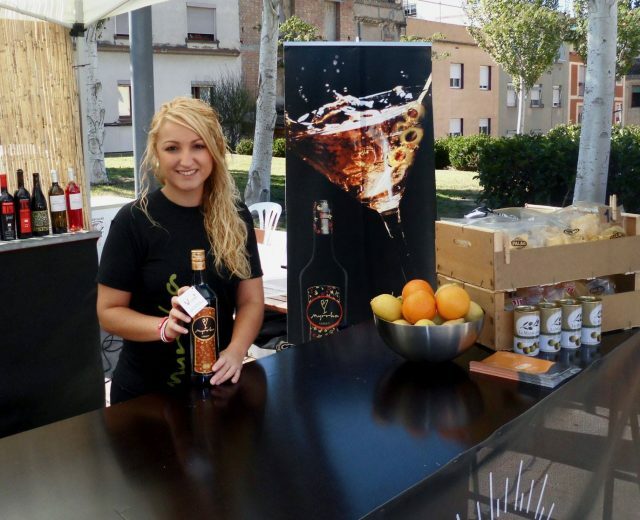 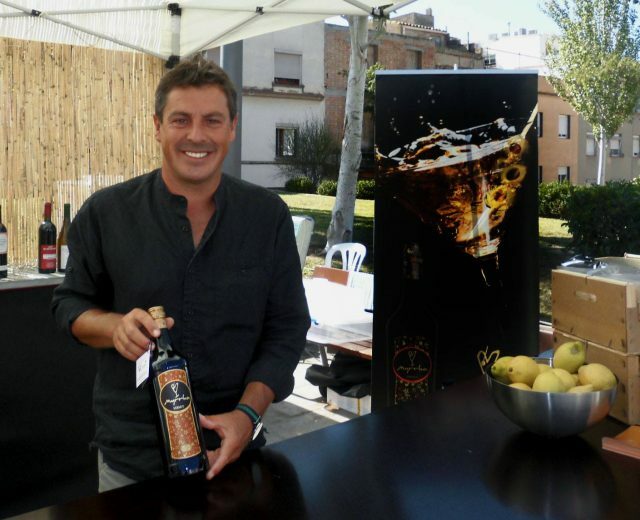 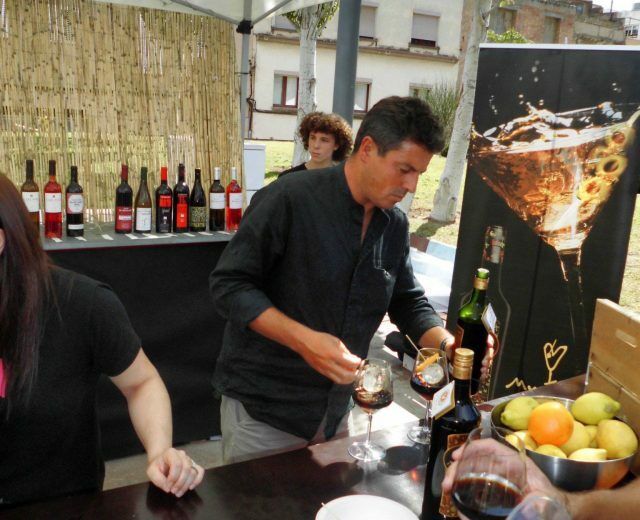 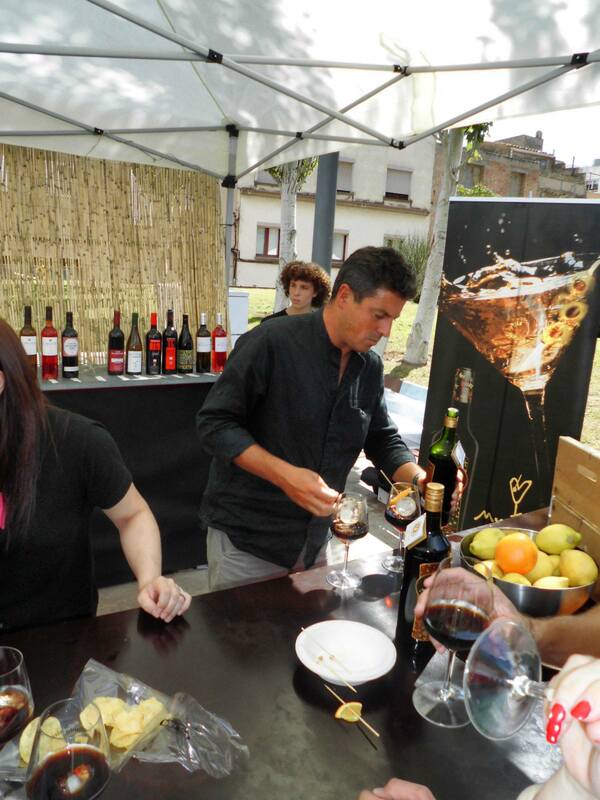 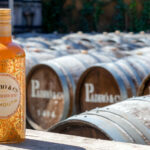 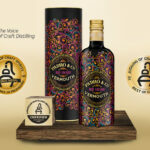 The tasting was part of Vermut&Swing an event held to promote some of the vermouths produced in this part of Spain – the home of Spanish vermouth. 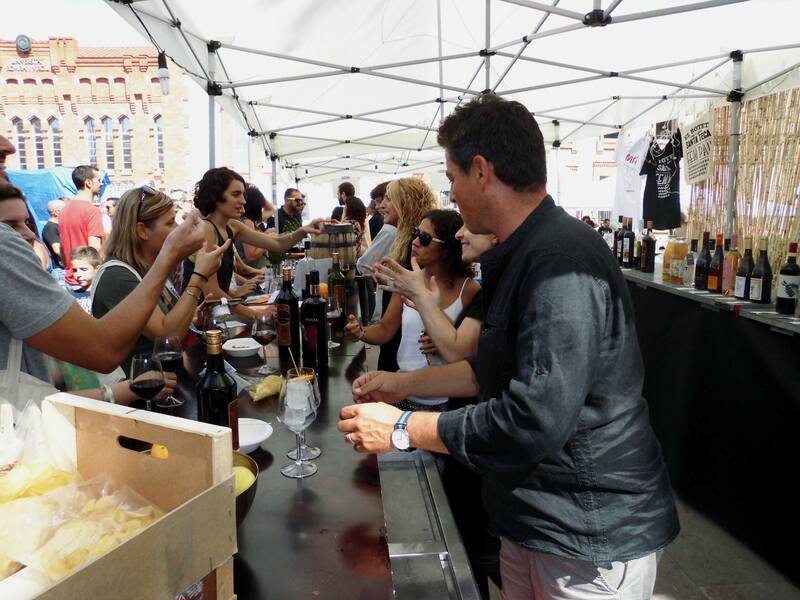 The market took place at the Old Slaughterhouse in Tarragona and was a showcase for local fine food products, fusion cuisine and tasty morsels of contemporary culture.